 You might be wondering, what's it really like at EagleNaz Church?  Simply stated, at ENC, we're all about Jesus. You won't be met with shame, guilt, or condemnation. And we don't care how you're dressed or what candidate you voted for. Our church is a group of people all helping each other grow in our relationship with Jesus. Also, we know getting to know new people can be tough. That's why we have something we call "I'm New Lunch." It happens the first Sunday of every month and it's a chance for us to serve you some good food and get to know you better.